Passport, any current and valid passport. Don't worry if you haven't got any documents relating to the accident; your solicitor will be able to tell you what documents would be needed to make a claim, but the general rule would be that if you think the document might be useful you should take it rather than say to your solicitor that you have a document which proves something about your case but you have left it at home. 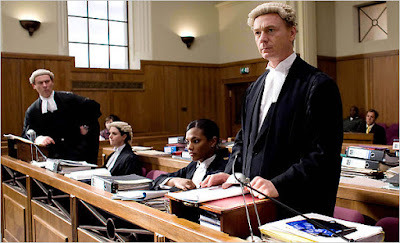 If you, or anyone you know has a personal injury claim or is looking to make a will, then feel free to get in touch. 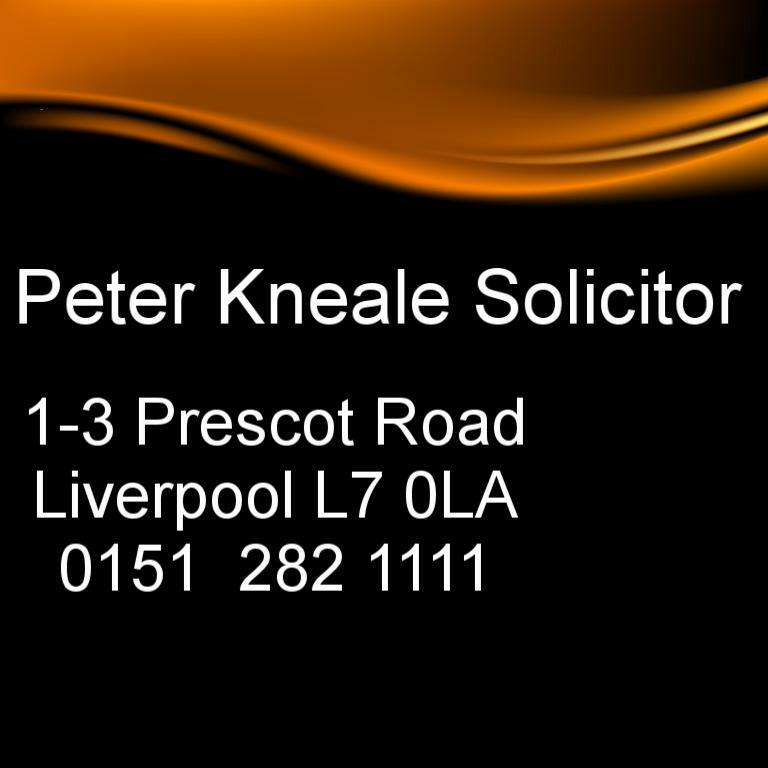 Telephone 0151 282 1111, email peter@knealesolicitor.co.uk or drop in to our office at 1 Prescot Road, Fairfield, Liverpool L7 0LA. The kettle is always on!